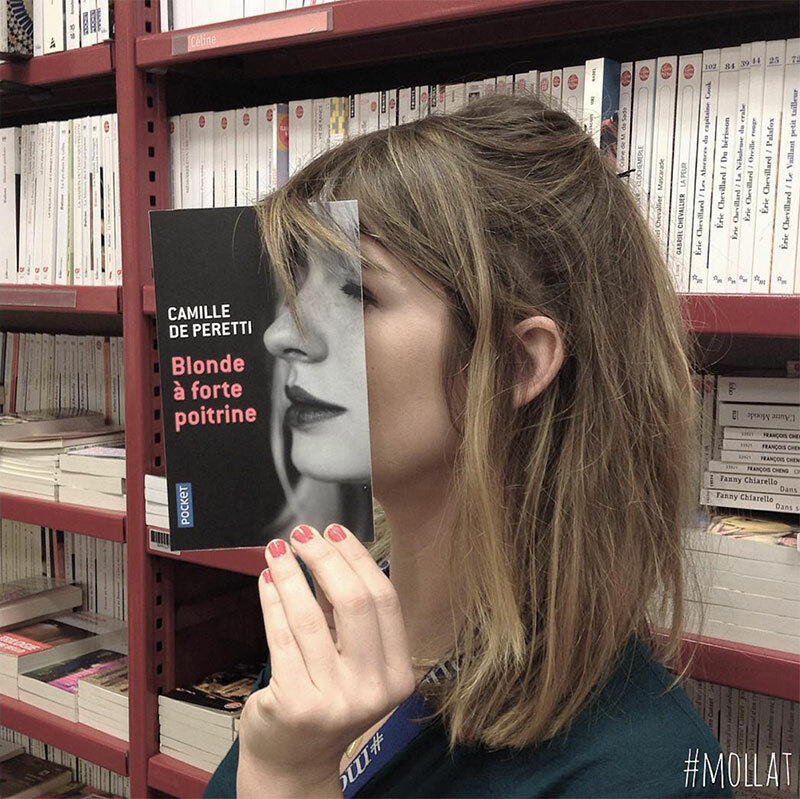 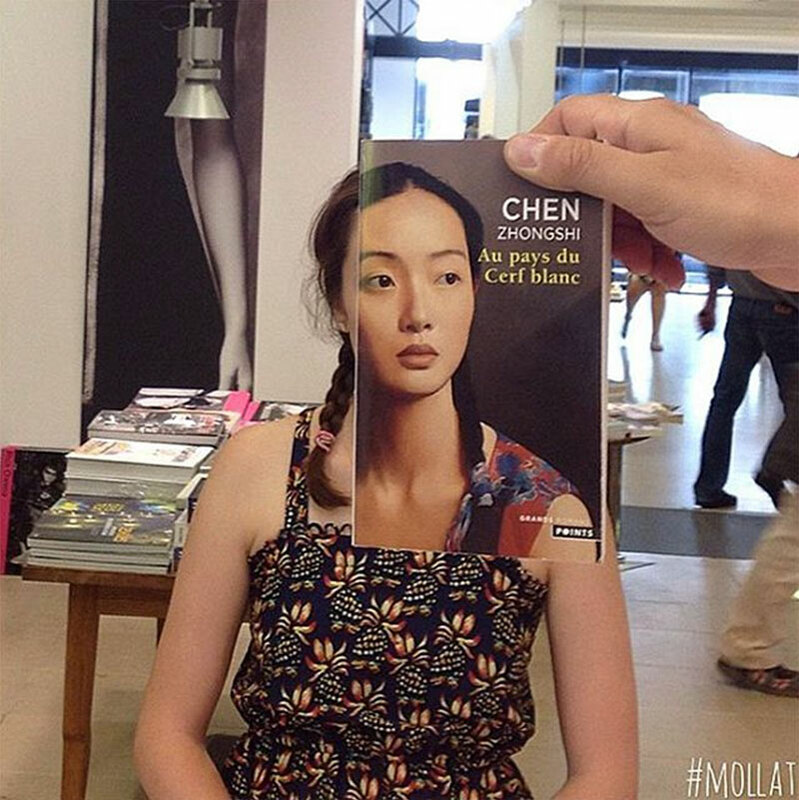 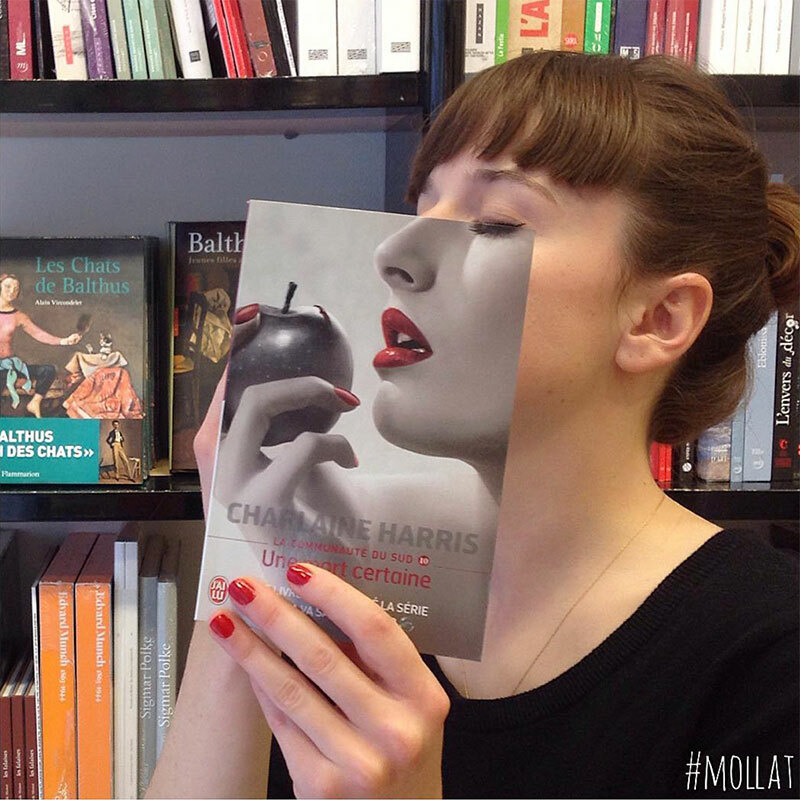 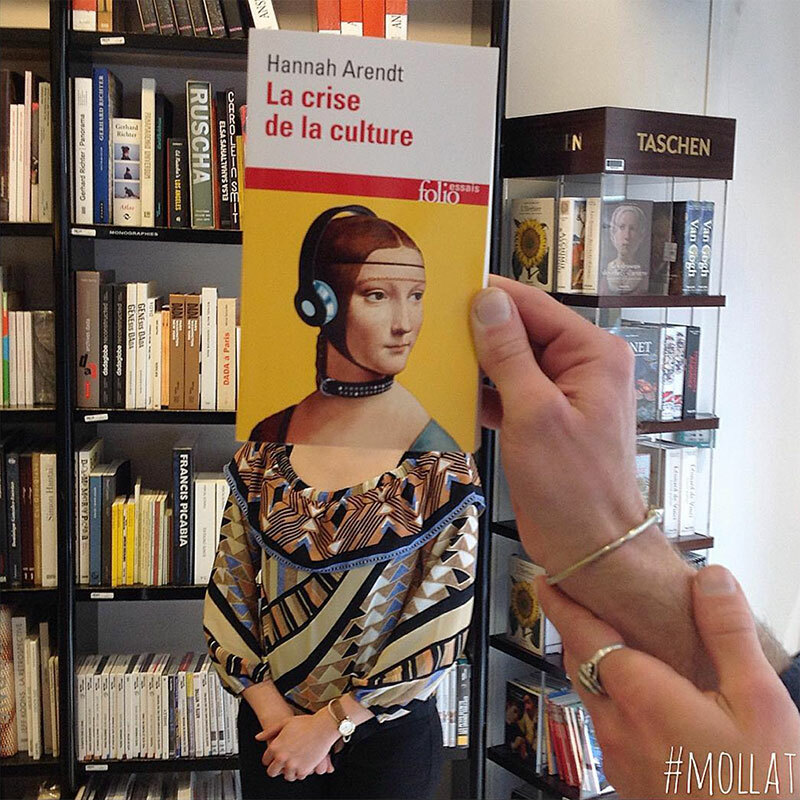 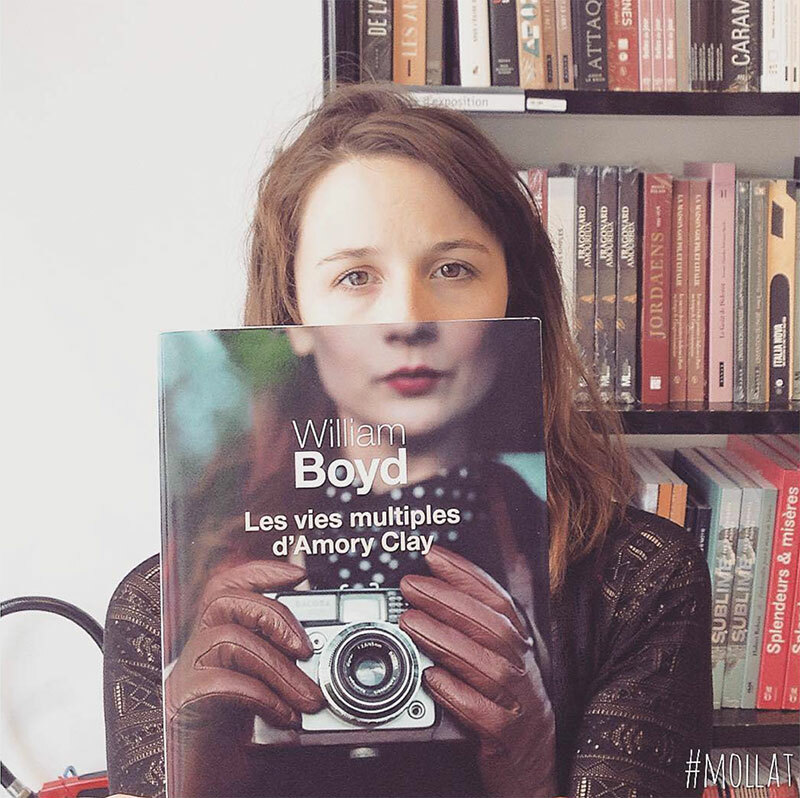 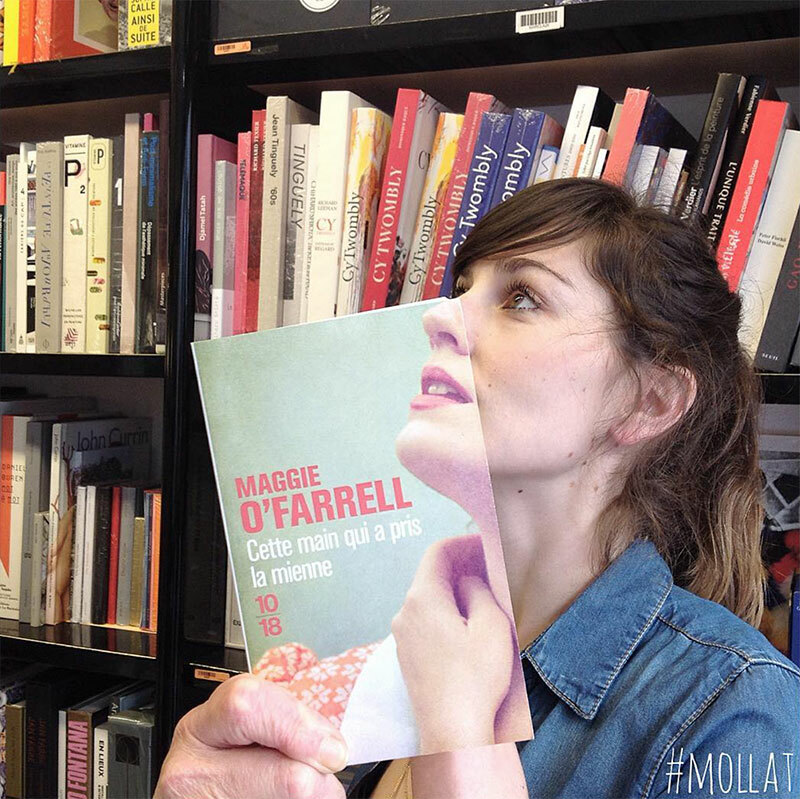 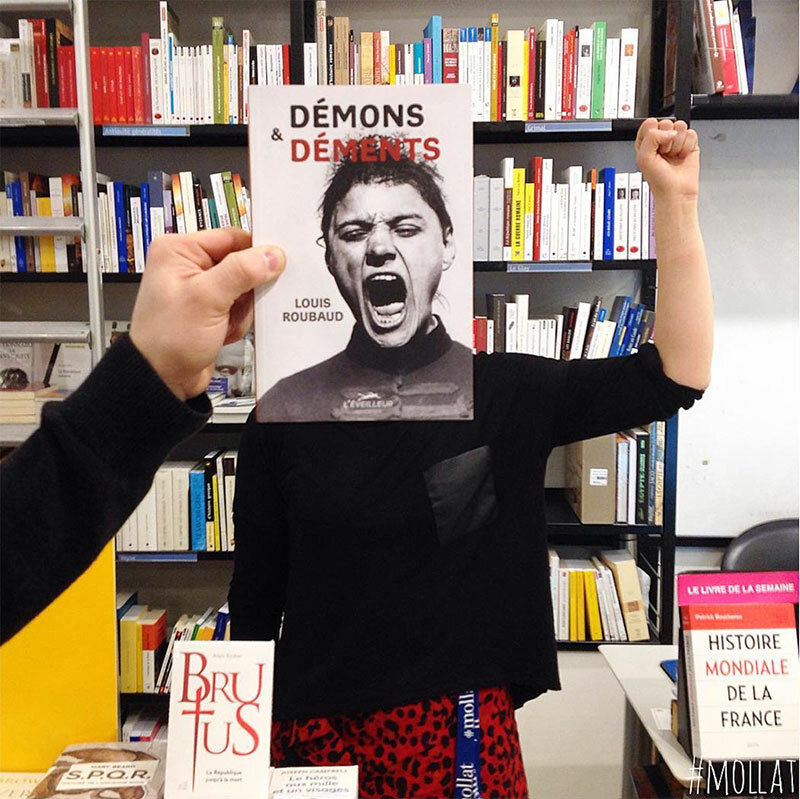 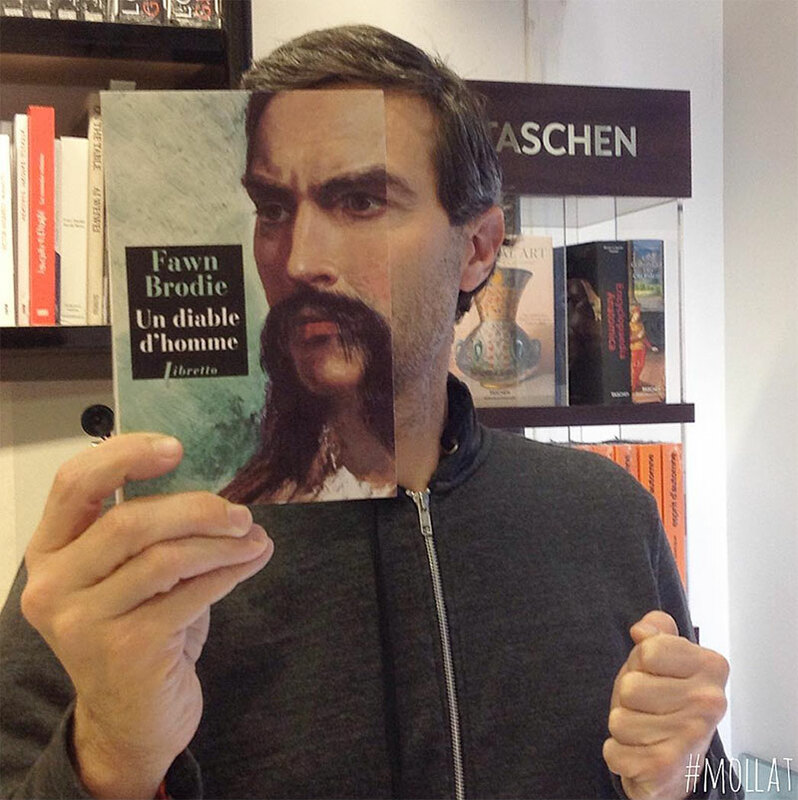 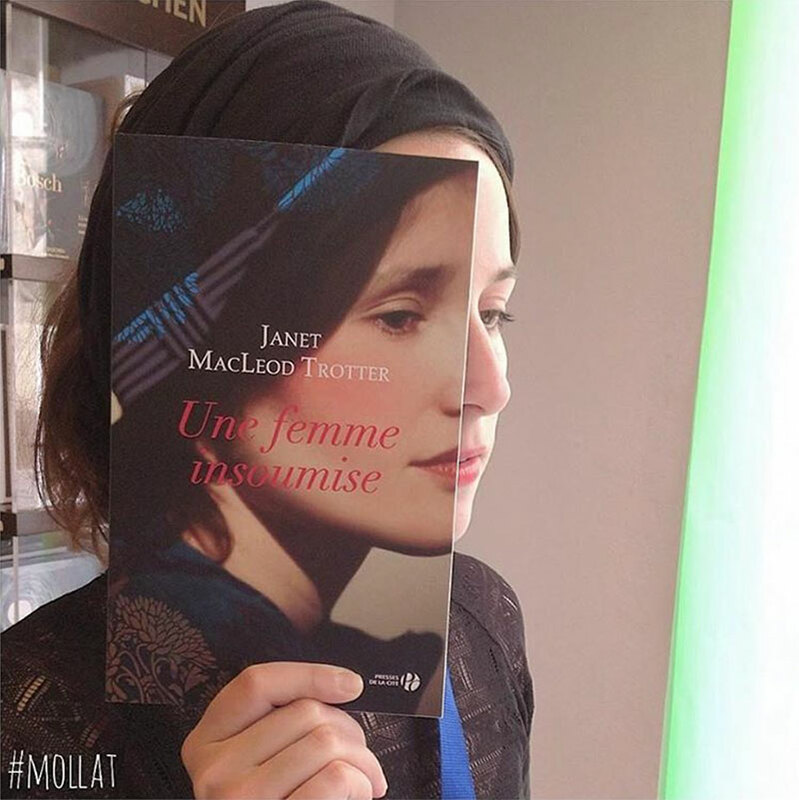 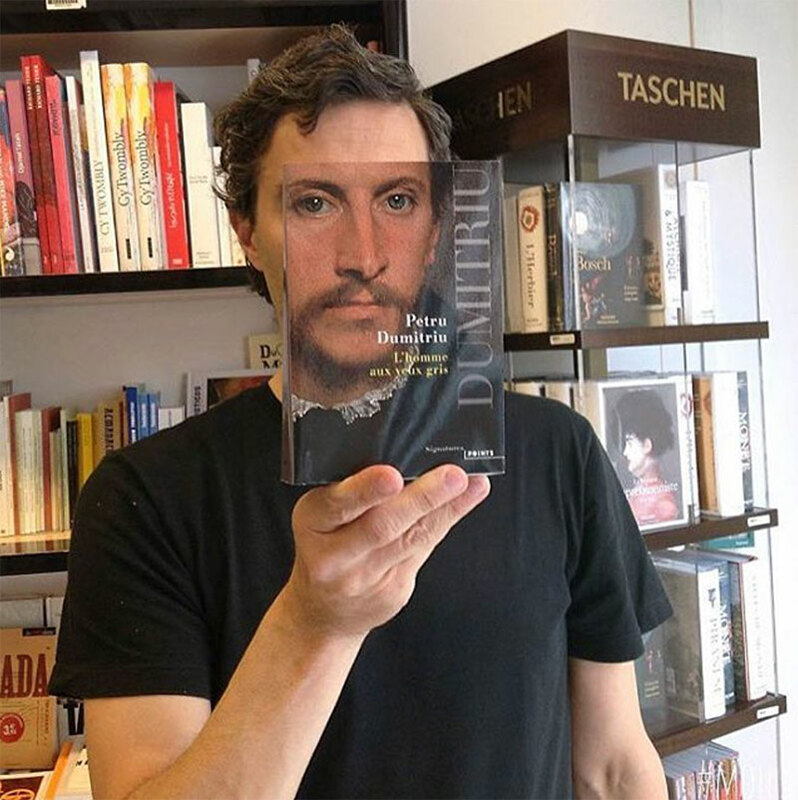 The Librairie Mollat, an independent book store in France, keeps their followers on Instagram entertained by bringing book covers to life using the store’s customers and employees to mirror the exact poses on the covers. 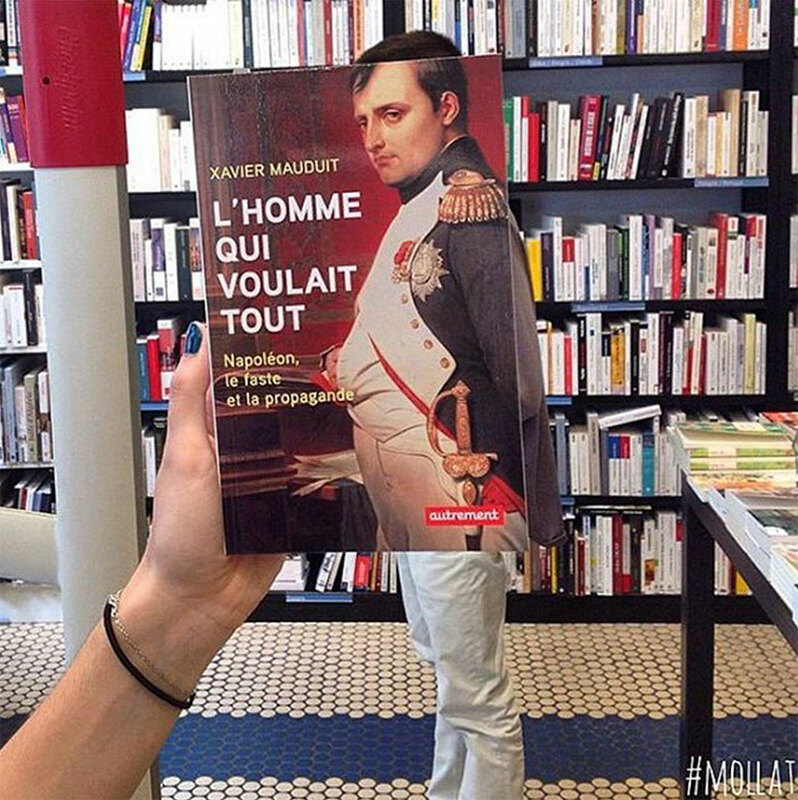 Similar to album covers used on location, the Bordeaux-based bookseller has been creating these fun and silly forced perspective photos as a form of advertisement as well as keeping their customers engaged. 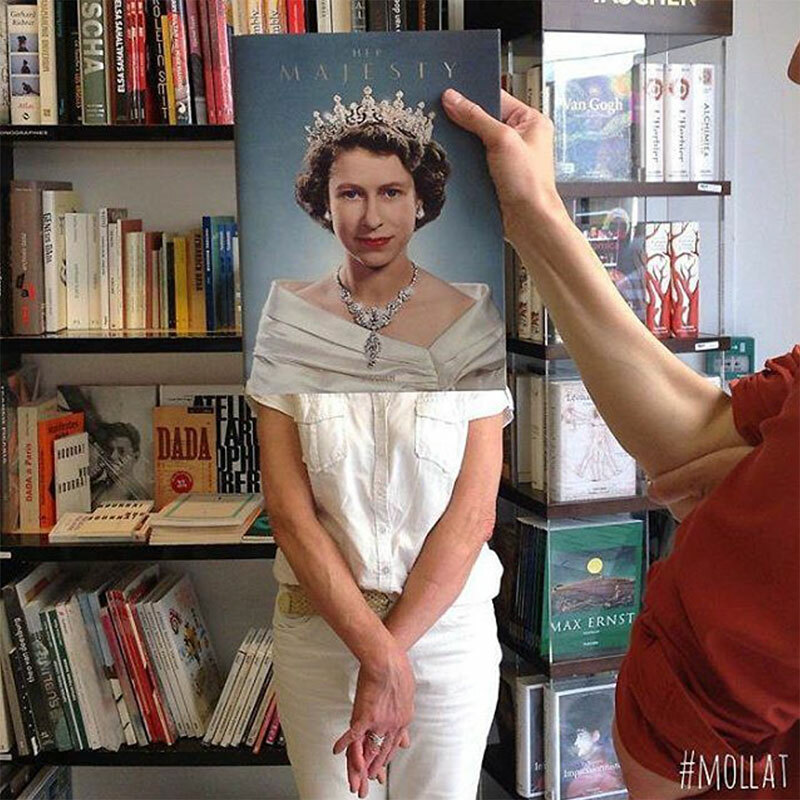 The Librairie Mollat, an independent book store in France, keeps their followers on Instagram entertained by bringing book covers to life using the store’s customers and employees to mirror the exact poses on the covers.